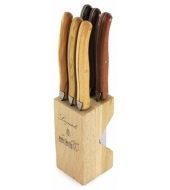 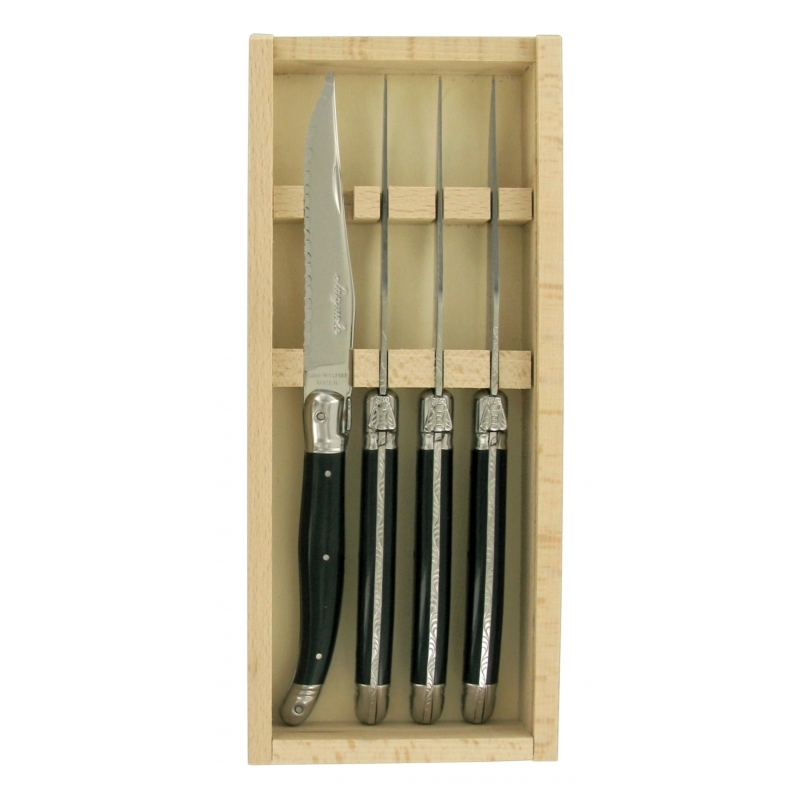 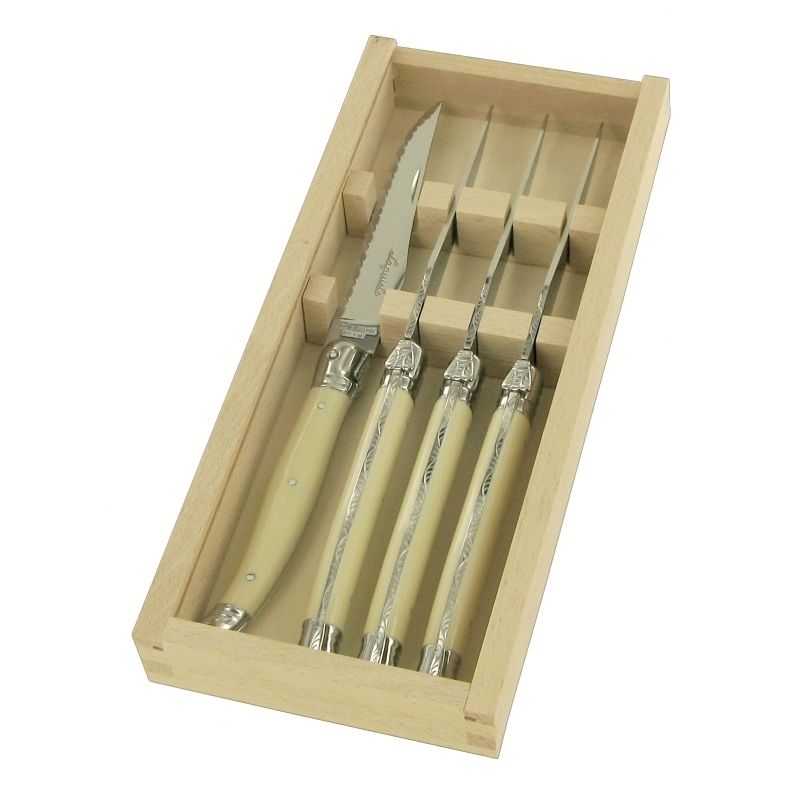 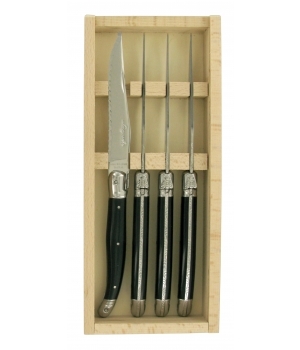 André Verdier's stylish and super sharp Wildflower steak knives are perfect for everyday use. 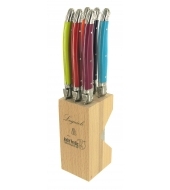 The handles are a mix of orange, violet, turquoise, anise green red and raspberry. 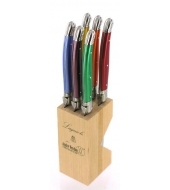 Other colours are available on order.